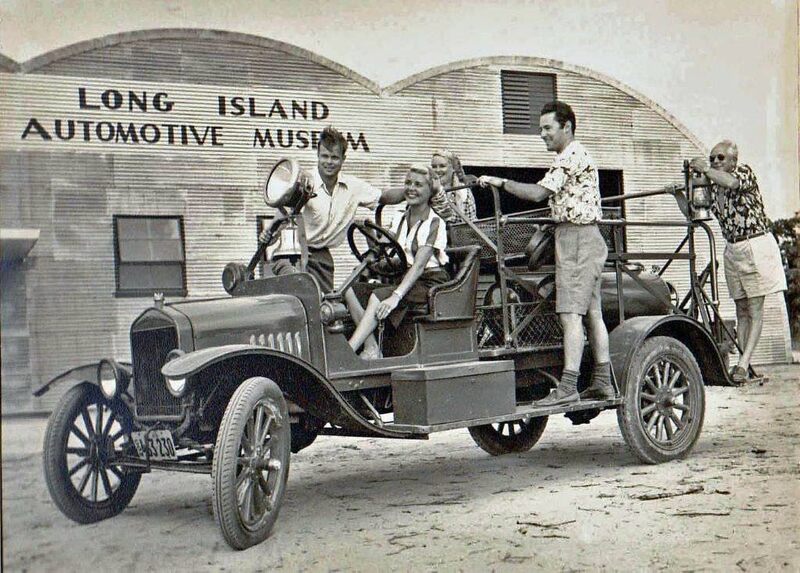 What was the Long Island Automotive Museum?" A Research Challenge: The 1902 Curved Dash Oldsmobile on Austin Clark’s Roof"
From the Walter McCarthy Collection: A Tribute to Henry Austin Clark, Jr. It will be nice to be reminded of Austie’s machinations. I feel that the end of Bridgehampton Race Circuit also contributed to his demise. His and Alec Ulmann’s stories are largely missing from the history of “The Bridge”. Bridgehampton Racing Heritage Group will be staging a revival with the Historical Society on Oct. 1 and 2 and invite any and all old-timers to tell their tales (and bring appropriate cars with a racing heritage).